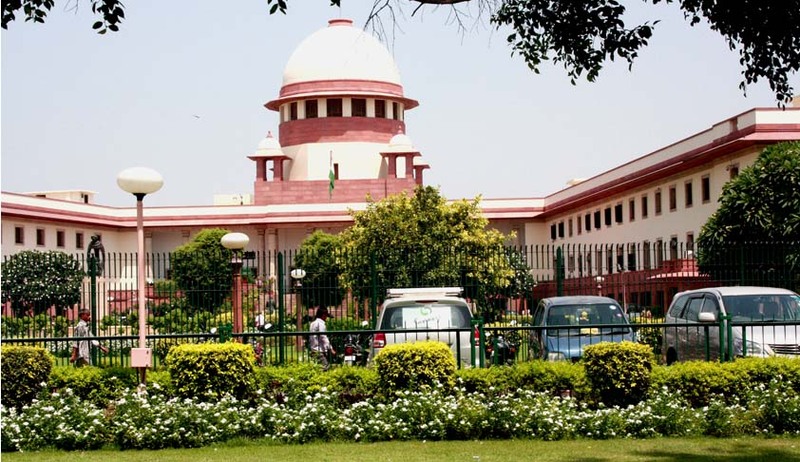 The question which cropped up in the course of the ongoing hearing by the court in the coal scam, that whether central government's prior sanction under section 6A of the Delhi Special Police Establishment Act was necessary before a public servant could be proceeded against, has been answered by a Supreme Court bench of Justice R M Lodha and Justice Kurian Joseph. The bench has said that a prior sanction of the central government was not required to conduct an inquiry against a public servant in a court-monitored CBI investigation. The apex court order came on the plea by the Central Bureau of Investigation (CBI) contending that there was no need for prior government sanction to inquire a public servant in court-monitored cases. The apex court thus gave power to the CBI to investigate Joint Secretary and above rank officers without the Centre's prior permission in court-directed investigations. The Centre has disputed the doing away with Section 6A, which requires prior consent of the government to investigate top bureaucrats, saying section 6A permission was only to ensure that honest bureaucrats were not harassed. The Supreme Court stated that once the court is supervising the investigation, it was no longer an apprehension that honest officers would be harassed. Justice Madan B Lokur in a concurring order but with different reasoning also held that government’s prior sanction was not required to inquire into or investigate a public servant.